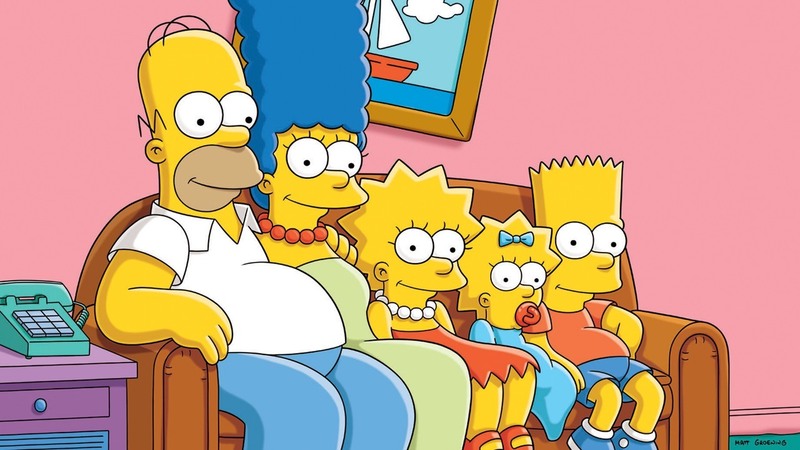 Can Any Show Ever Be Better Than “The Simpsons”? Can Any Show Ever Be Better Than “The Simpsons”? Given the changing landscape of television though, can it ever be replicated? Let me just say, I love cartoons. Whether it was fairies battling witches, rodents with super-speed or anthropomorphic aardvarks taking on the perils of middle school, I was always more keen to watch manipulated, sequenced pixels than child actors working around a laugh track. 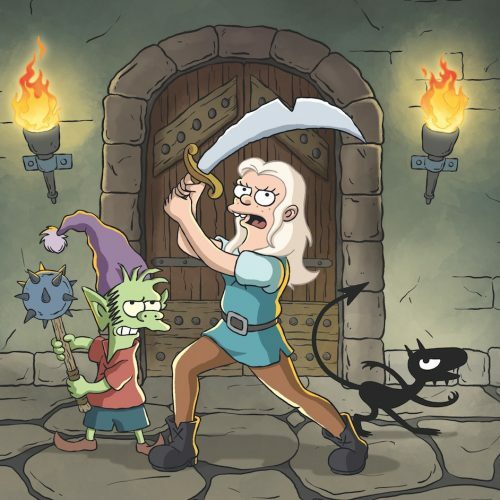 Cartoons can surpass live-action TV shows in almost every cinematic aspect: They can be more outrageously absurd, more gruesome and (debatably) more entertaining because there is no body or physical space to work around. Having so many fewer constraints allows for a greater expression of the writers’ ideas and the cartoonists’ visions, and, academically speaking, cartoons are often great sites of social commentary and rumination. Cartoons for adults, most of which merit TV advisory ratings, have been on the up-and-up for almost a decade. 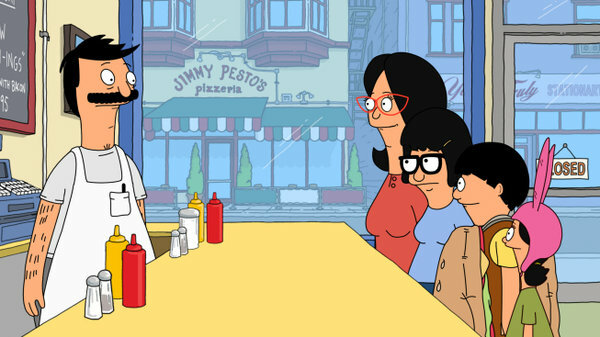 TV Stations like FX, Fox, Adult Swim and even Netflix have experimented with animated sitcoms to varying degrees of success. Shows like “American Dad (gag),” “Rick and Morty,” “Archer,” “Bojack Horseman” and even “South Park” are lewd and exasperating at times, but slick as hell at others. “Adventure Time” and “Steven Universe” are all-ages shows that explore “adult” themes like violence and gender, but keep it palatable for young eyes and ears. 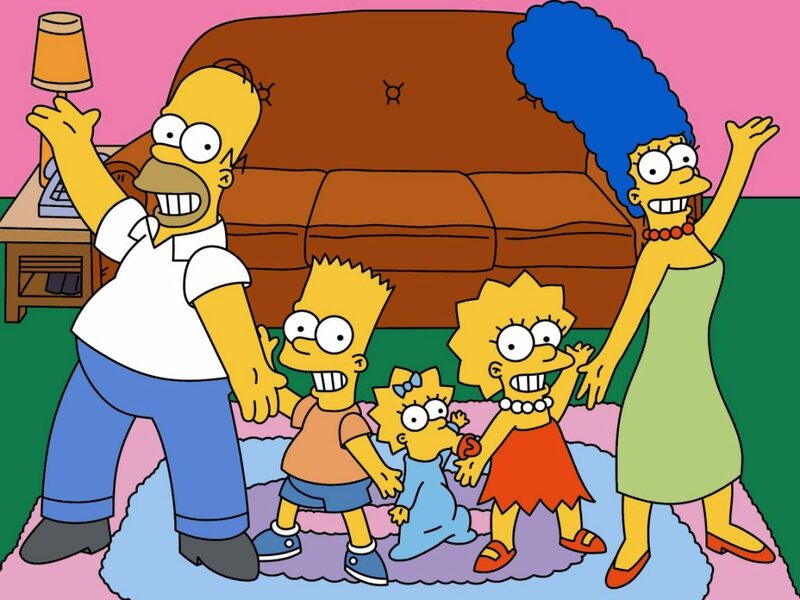 All these shows are great in their own right and worthy of plenty Reddit subthreads about why they were snubbed at the Emmys, but here’s the thing: “The Simpsons” is the backbone of American animated television. Does anyone still watch “The Simpsons?” I don’t mean marathoning your favorite seasons and watching your fave episodes as you fall asleep every night; I mean like tuning in to (I think it’s Sundays now?) Fox diligently to get your Springfield fix. No? Well admittedly, me neither. In an earlier argument I had used the longevity of “The Simpsons” as proof that it was better than any other show currently on air. Hindsight being 20/20 though, I realized the show’s long run is more of a testament to the elasticity of the writers and the result of favorable happenstance more than anything. I’d argue that what has really rooted “The Simpsons” in time is that despite pop culture rewritings and technological developments, the series has been able to consistently create comedy out of the mundane, and in a town everyone has been to at least once before. 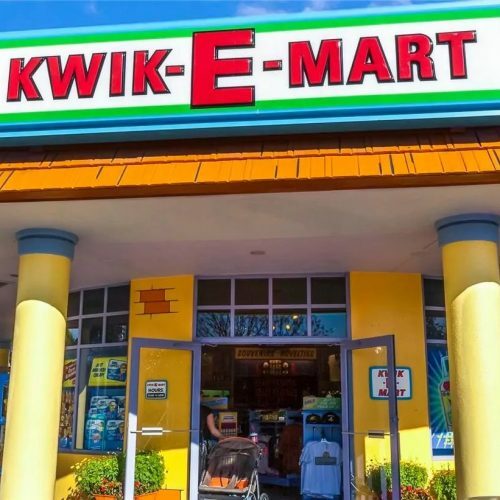 It reveals what can arise when everyone goes to the same bar, the same Kwik-E-Mart, the same school. Rather than reach into the fantastical, for the most part it digs right into what American cable viewers thought they already knew about the nuclear family, middle America and interpersonal relationships. Partially because of its quotidian moorings, the cast of Springfield has catalyzed my involvement in many of the social and political causes I lend my voice to today. Lisa’s tenacity and rejection of dainty, lemming femininity spoke to me when I was the girl reading books and asking questions all the time. She was brazen and cynical and unapologetically hungry for more, and her confidence inspired me to do the same. I saw the dynamic of Marge and Homer in my own parents, especially in how they confronted their issues both personally and between each other. I cry every time I watch Maude Flanders get shot by that t-shirt gun and when Homer discovers his mother is in fact alive. Principal Skinner made me wary of educational authority, Willy made me laugh, and Mo made me never want to go to a bar (though things change). All of these contemporaries pay homage to “The Simpsons” in more obvious ways than others. 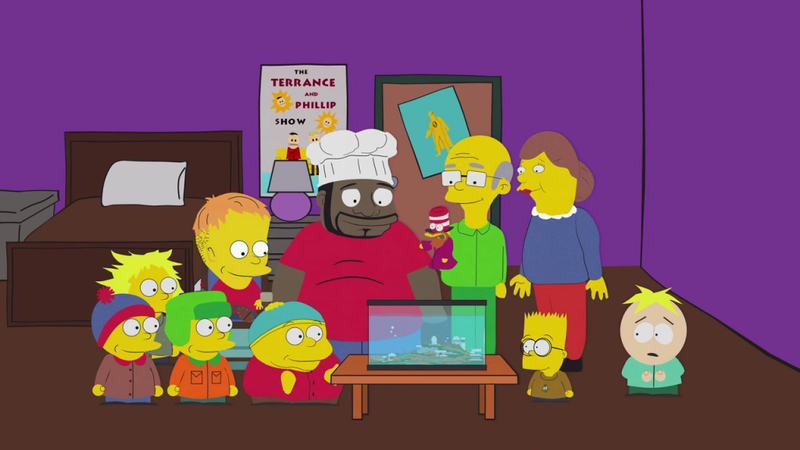 “Ricky and Morty” got their own couch gag in which they kill the family of “national treasures.” The 2014 “Treehouse of Horror” Halloween episode explored multiple alternate franchises of the Simpsons family that included their depiction in “South Park,” “Adventure Time,” “Archer” and even “Minion” incarnations. I know. Take a moment. For others, the inspiration is more insidious. Before she was creating crystal gems and portraying positive queer relationships to the next generation, “Steven Universe” showrunner Rebecca Sugar was writing and drawing comics of two friends literally quoting “The Simpsons” at each other, both in jest and in times of deep emotional trauma. The creator of “Bojack Horseman,” Raphael Bob-Waksberg, recently hopped on Twitter to ponder Marge’s emotional relationships, particularly that between her and the deceased Maude Flanders, who has been off the show for like, 15 years. There’s a freaking episode of “South Park” called “The Simpsons Already Did It.” There is really nothing, no political blunder, no cause, no diddly darn topic “The Simpsons” have not strung into an episode. As a result, the cartoons of today have an audience with a frame of reference for all these themes, and a blueprint for how to go beyond what has already “been done.” The think-pieces born out of relaying the lasting cultural impacts of the show are innumerable. Even though they haven’t aged a day in 25 years, “The Simpsons” can’t last forever; I know that viewers like me who just can’t align themselves with the new seasons will eventually surpass those who can, and one day all that will remain will be marathons and syndications. But to be honest, I’m okay with that. Marge and Homer have immortalized themselves, their family and their town in households throughout the world, the Emmy Awards and the Hollywood Walk of Fame. As society evolves, so must the art. The young bucks are eager to show what they have to say about science, about alcoholism, gender and sexuality, war and love, and I’m eager to watch.